Do you have any old jeans that are sitting in your wardrobe for a long time and you don’t want to wear any more, because they are worn out, out of fashion or just don’t fit anymore? Whatever the reason is, you don’t have to toss them out. There are many creative ways to repurpose your old jeans into something useful and practical, such as a handbag, shorts, a bracelet, storage bags and so on. Be sure to check out all the old jeans upcycling projects that are featured on our site. Today I am excited to feature 8 great DIY projects to repurpose old jeans by YouTube channel Nikol & Alexandra. 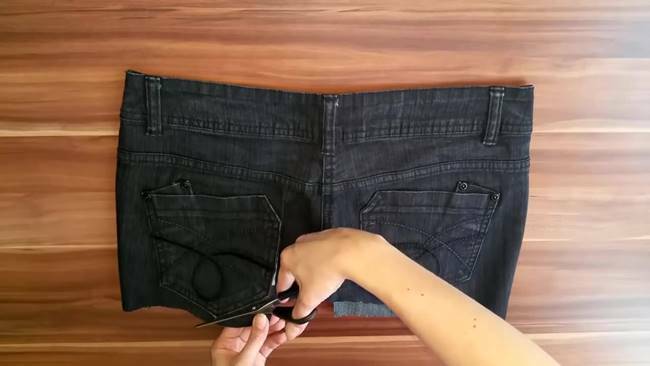 In this video, you’ll learn these smart DIY ways to make things with those old jeans. They are nice recycling ideas and also make great handmade gifts for friends. Follow the video and try them out yourself. Don’t forget to share these awesome ideas with your friends!